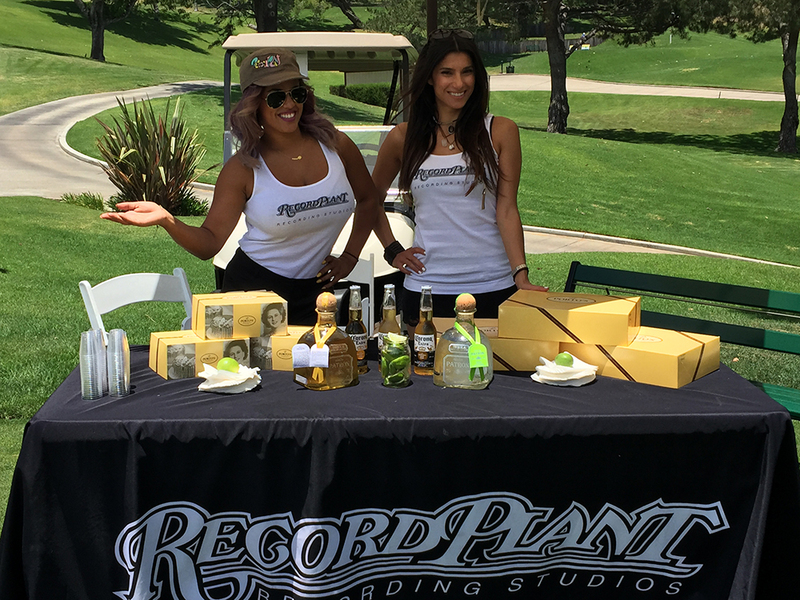 Los Angeles CA — The Record Plant joined a host of sponsors to pledge their support for the 2015 Recording Industry Golf Tournament™ (RIGT), held Monday, June 29, 2015, at MountainGate Country Club in L.A. The event was organized by seasoned event producer Karen Dunn of KMD Productions and will support the music program at A Place Called Home, a dynamic community center and safe haven in South Central Los Angeles where underserved youth 8-21 years old are empowered to take ownership of the quality and direction of their lives through programs in education, arts, and well-being. Recording veterans Ed Cherney and Al Schmitt will return as Honorary Co-Chairs for the afternoon’s festivities. The Record Plant Recording Studios in Los Angeles recently announced that Jeff Barnes (pictured) has been named to the position of Studio Manager. 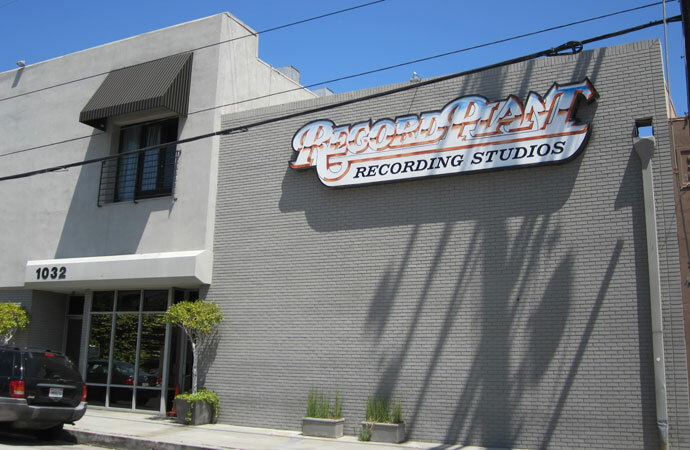 The announcement was made by Rose Mann-Cherney, Record Plant Recording Studios President, and further emphasizes the company’s ongoing growth and expansion of its staff. In his new position, Jeff Barnes will work closely with Rose Mann-Cherney and Vice President/General Manager Jason Carson, and manage the day-to-day studio operations including studio bookings, scheduling of engineers, and overseeing technical operations/equipment and project budgets, while interfacing with producers, recording artists and artist managers.